JCPenney announced on Tuesday that Jill Soltau, most recently the CEO of Joann Stores, would be taking over as chief executive. JCPenney also came out in opposition of the tariffs in early September. JCPenney’s new CEO is coming fresh off a stint as the chief executive at Joann Stores, where she was in the middle of a battle against President Donald Trump’s tariffs on Chinese goods. On Tuesday, JCPenney announced plans to appoint Jill Soltau as CEO, effective October 15. Soltau most recently served as the CEO of Joann Stores, a fabric-and-craft retailer with 850 stores across the United States. In her position as CEO of Joann, Soltau helped lead efforts to turn around the retailer. She also has been outspoken in leading Joann’s opposition to Trump’s tariffs on Chinese goods. 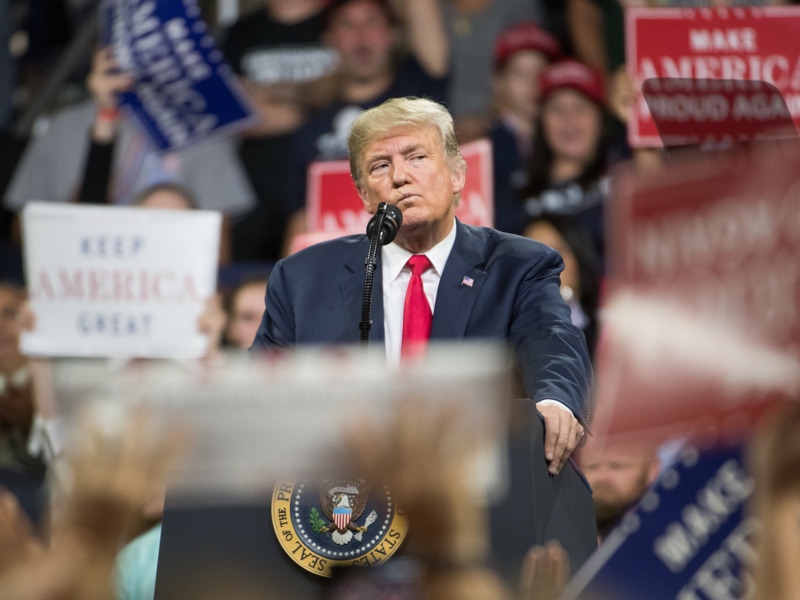 In an interview with Business Insider’s Bob Bryan in late August, Soltau said that roughly 70% of Joann’s goods come from China, and roughly 60% would be subject to the tariffs on Chinese goods backed by Trump. According to Soltau, there would be no way for Joann to avoid raising prices in light of the tariffs. “We looked at it and as we digested it, the conclusion we came to is that these tariffs would unintentionally create a tax on raw materials that are imported into the United States so that our customers can create projects and products that are made in America,” Soltau said. Soltau will likely continue her battle against the tariffs at the helm of JCPenney, another retailer that has opposed the tariffs.